In anticipation of JA's Centennial, we've been releasing stories of JA alumni, many in video format. 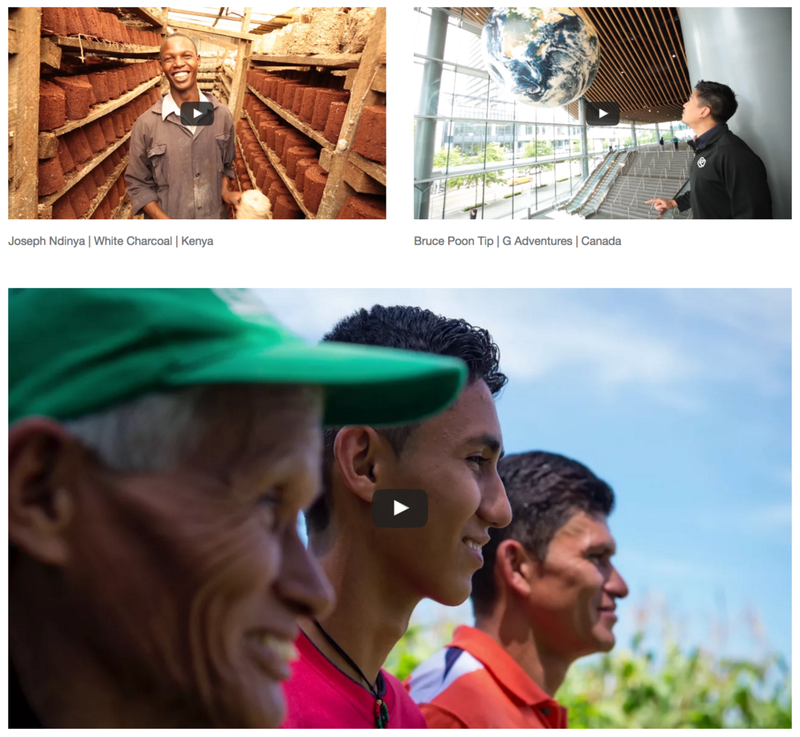 These videos form the backbone of the "I am JA" campaign during the Centennial, with crowdsourced videos from alumni being added throughout the 18-month-long celebration. The "I am JA" logo, part of the alumni-recruitment and engagement campaign for the Centennial, is available. Download a zip file of the logos. Also review ideas for alumni engagement with the "I am JA" campaign (note that an older version of the "I am JA" logo is shown in these documents and in these ideas and guidelines for organizing an effective alumni coffee talk).